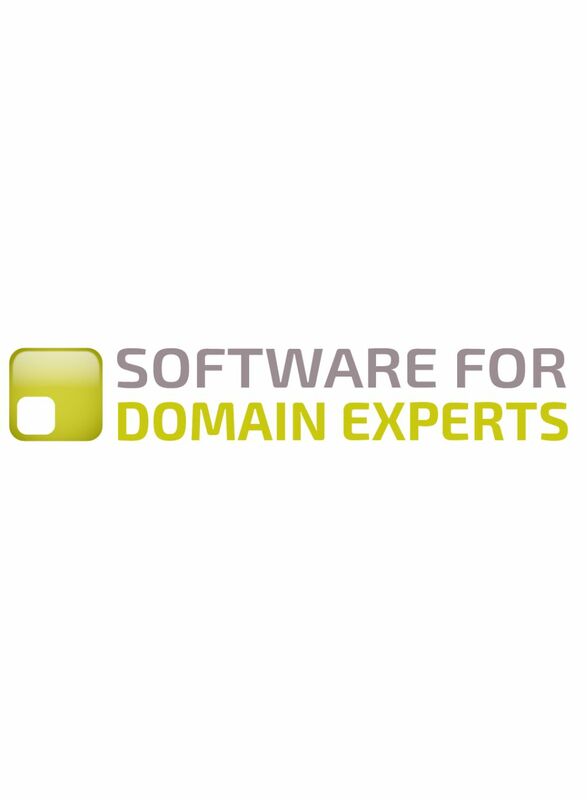 Why is Software for Domain Experts a good idea today? We think that software can do much more than it currently does, for many expert professionals – in just about any field – security, health, finance, transport, energy, government. Many professionals have software which annoys and interrupts them. In the past, the idea that you developed expertise in a specialist field (and I don’t mean academic field, it can include for example bicycle and piano mechanics) was something no-one thought about. But today, we seem to be losing that. But expertise is no less important today than it was. There’s a great deal of emphasis on ‘artificial intelligence’ and ‘automation’ today, which ends up as a discussion about how more professionals can serve the computer, rather than the computer serving them, and valuable decisions being made by computer. This may be possible one day but today’s technology is nowhere near being able to do a simple task which requires expertise (including fixing bicycles and pianos). We are in an era of needing expertise more than ever. Particularly people who need to run our government services, maintain security, educate large populations, provide pathways for disadvantaged people, and achieve carbon emission goals. We are also in an era where expertise is often disrespected. Our theory is that the more people who can become experts themselves, the more they will respect other experts. Software for Domain Experts is aligned with the goals of people who want to change the way that technology works, and are concerned about the amount of technology centralisation which exists in the world. This doesn’t have to be a business model for small companies, but it could work very well for small companies. This could be of interest to many venture capitalists. There do seem to be many underemployed domain experts around these days, who can assist in putting tools and services together. Many people have taken early retirement from stressful jobs in big organisations, but still prefer to work (meaning less doing more thinking).